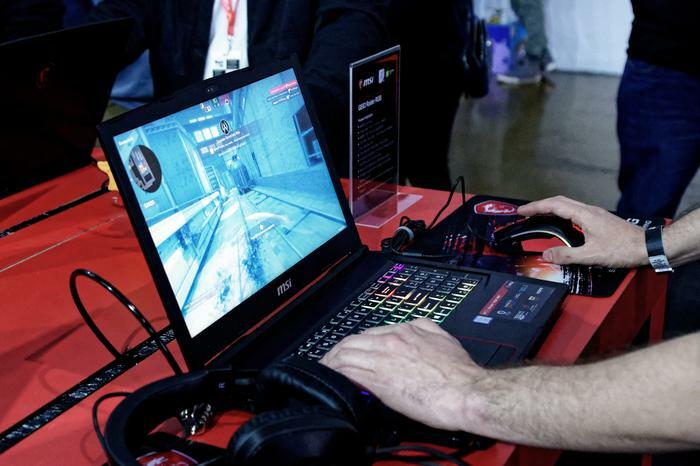 MSI have shown off a new Optane-enhanced version of their GE63 gaming laptop at this year’s PAX Australia. The new MSI GE63 RBG features an 8th Gen i7-8750H Intel Core processor, Nvidia GTX 1070 graphics plus a 15.6-inch, 120Hz, FHD display with thin bezels and combo storage (1TB HD + 256GB SSD) paired with 16GB of Intel’s Optane memory. 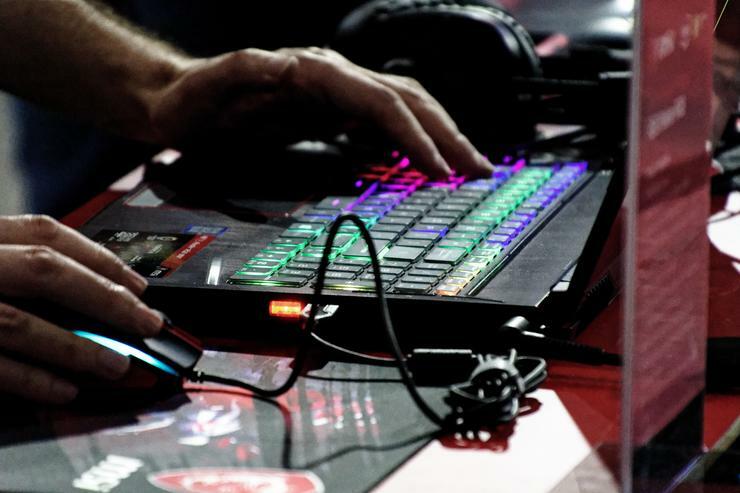 The other major difference between this and the previous MSI GE63 is that the new model features per key RGB backlighting on a SteelSeries-powered keyboard. The MSI GE63 RGB also boasts integration with MSI’s CoolerBoost 5 thermal tech. The MSI GE63 RGB is available now for an RRP of AU$2700.